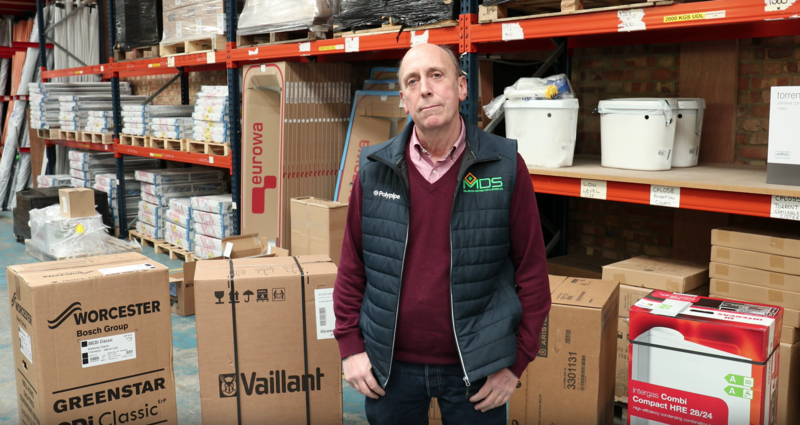 ArticlesHome » Potterton boiler parts and spares from MDS gas spares stockist in London or buy online. Potterton boiler parts and spares from MDS gas spares stockist in London or buy online. There is a supplier of Aqualisa showers in South London who sells these excellent showers at very low prices. The units are genuine U.K models and fully guaranteed by Aqualisa. All models from this market leading brand are available and can be delivered nationwide on a next day courier. The Aquastream, Axis and Aquarian seem to be the big favourites with the customers at present with many of the classic 609 models selling well. Everybody loves Aqualisa and at prices like these most people can now afford one. How do MDS do it? Well simply MDS is a long established supplier of bathrooms and plumbing equipment with a reputation as a excellent and trustworthy supplier. Their buying power gives them access to great deals from suppliers so the customer benefits from low prices. When everyone is trying to save money this is a company to contact when you need bathrooms and showers. Where can I buy boiler parts and spares? previous post: Trying to find a Vailant VUW diverter valve 011289? next post: Boiler spares for Worcester boilers available from stock.